Furlan Bhavsar LLP is a Brampton Law Firm offering a comprehensive list of legal services including Family Law, Criminal Law, Landlord & Tenant Law, Civil Law, Real Estate Law, Wills, Estates and Probate Law. 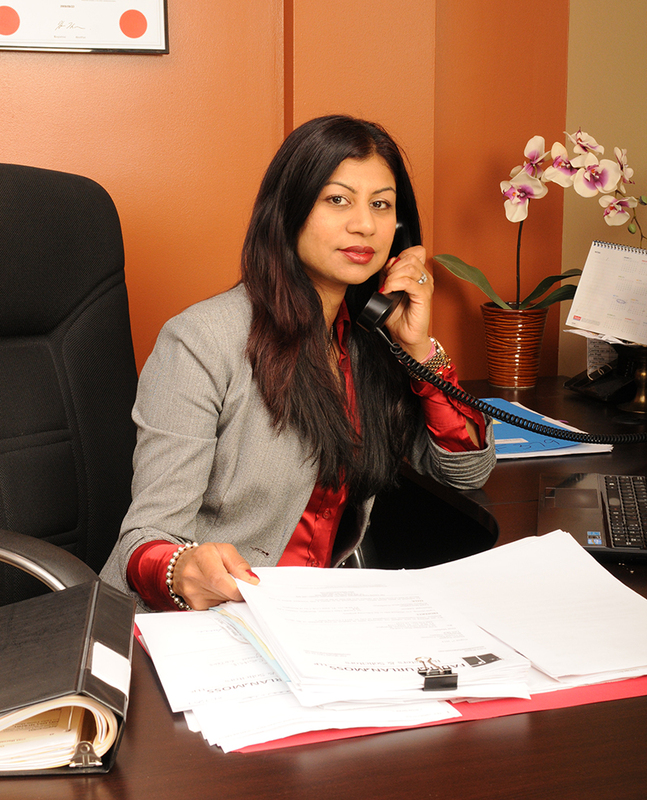 Comprehensive Legal Services – Proudly Serving Brampton For Over 20 Years. Even the smallest legal challenge can put a tremendous strain on you. Let the experts at Furlan Bhavsar LLP help you navigate the increasingly challenging legal landscape and take the stress out of legal representation. In Brampton For You and Your Family. Our 20 year history has put us at the forefront of competitive law firms in the Brampton area. We offer real-world legal experience and a wide range of specialized skills, to efficiently and economically resolve even the most complex legal matters. Our commitment to our clients is what sets us apart. 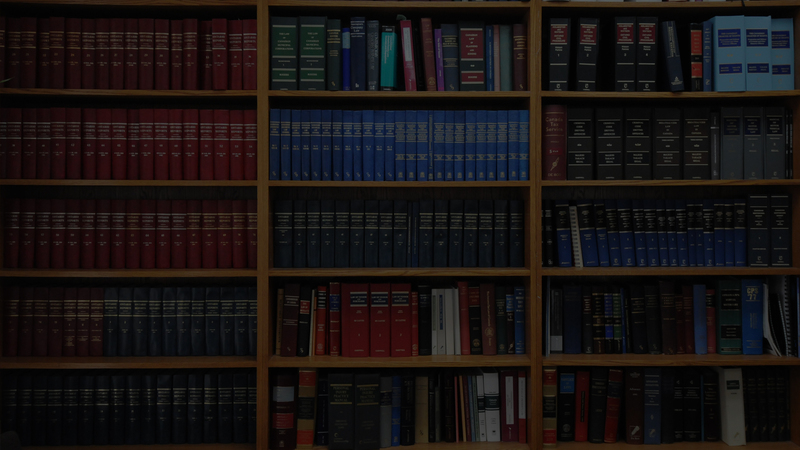 Our aim is to provide honest, reliable, legal representation to all our clients. We can help you navigate this complex and difficult process in a comprehensive and compassionate way. Separation and Divorce can be a traumatic exprience. 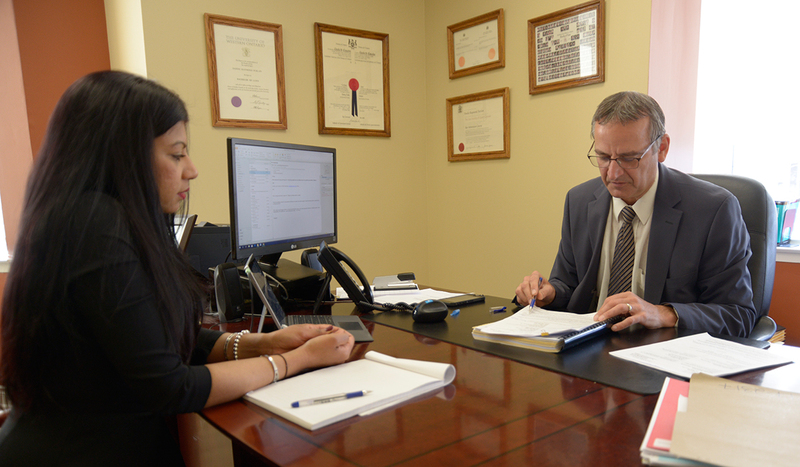 Our team of Brampton Family Lawyers is dedicated to relentlessly pursue our clients’ best interests, and getting exceptional results. 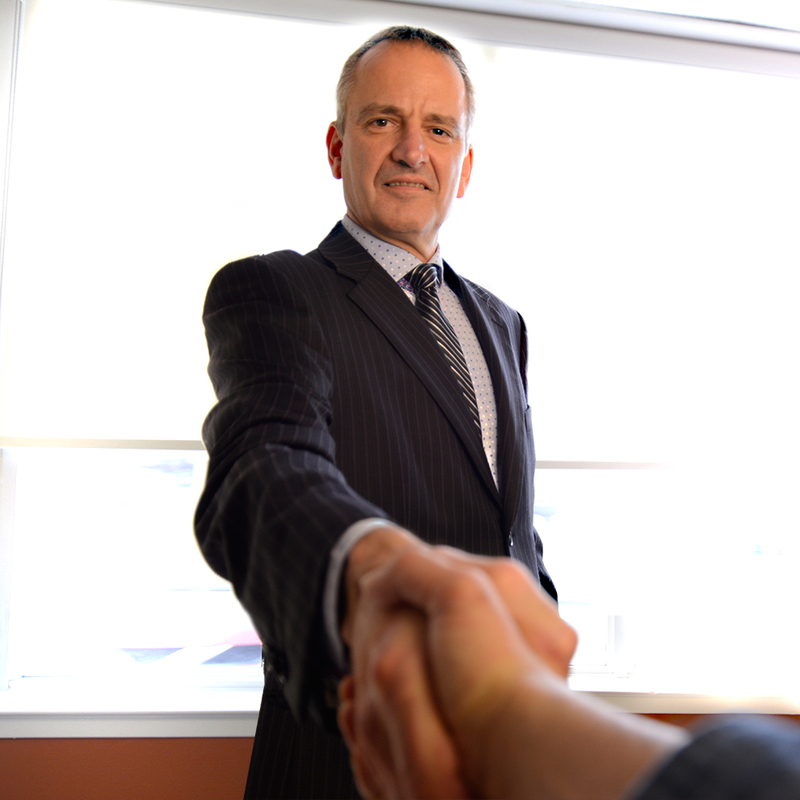 Our clients turn to us and rely on us for timely and effective advice and sound legal representation. Furlan Bhavsar LLP criminal defence lawyers have the singular aim to protect their clients rights. 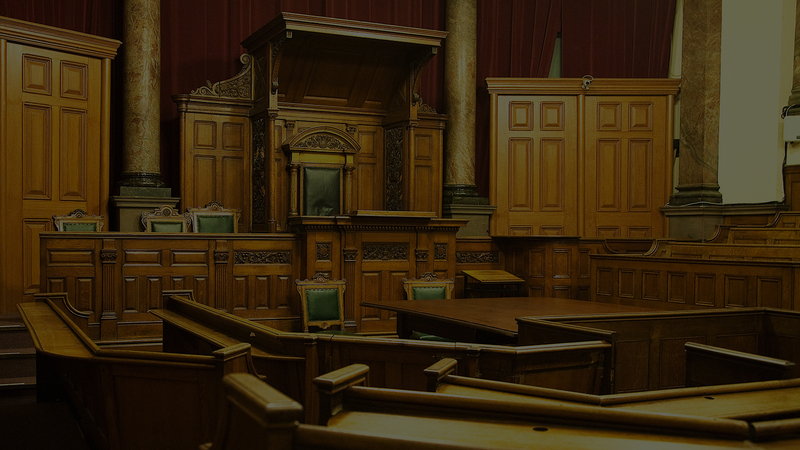 We specialize in both Federal and Provincial criminal matters, at both the trial and appellate levels. Our Real Estate Lawyers are here to discuss your short-term and long-term goals, family dynamics and other circumstances to establish an estate plan tailored to your needs. Planning ahead is important to ensure that possible tax efficiencies are considered so that you can maximize the value of your estate and reduce the taxes paid upon your death. Anyone can litigate. It takes real skill to know when to make reasonable compromises to achieve a settlement fair to you. We know what to say, and when it needs to be said. You can count on us. Does your lawyer have your best interests in mind? Furlan Bhavsar LLP works closely with each and every client to ensure utmost care and compassion in with dealing with your legal requirements. Does your Lawyer have Sound Judgment? You can rely on the judgment of your lawyer on a legal issue or, more often, on an issue tangential to the law. These are situations on the margin that are not just a matter of legal items but are also about business strategy. How can Furlan Bhavsar LLP help you Today? 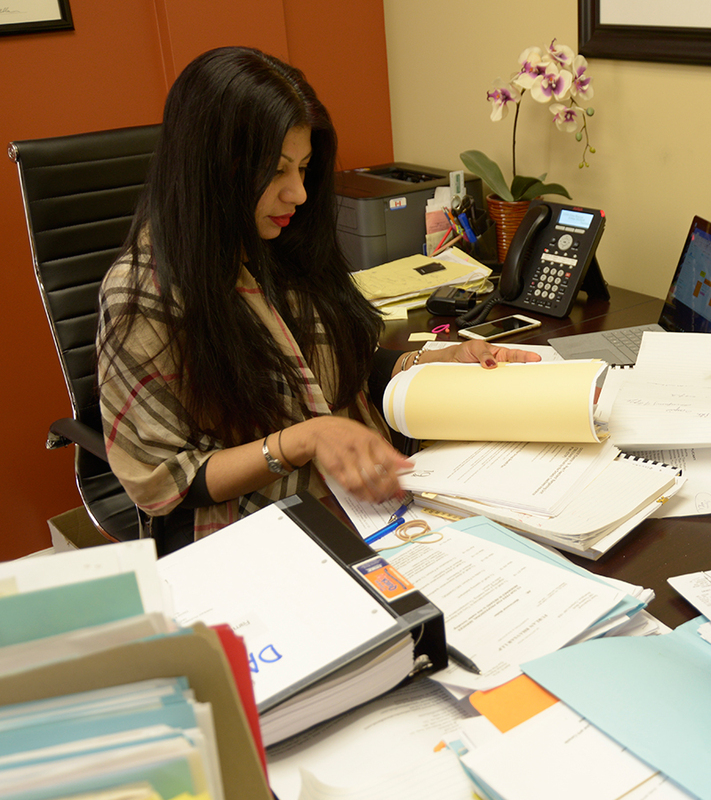 Furlan Bhavsar LLP has worked with over 350 businesses and individuals in the Brampton area with comprehensive legal advice and achieved results. Contact us today and learn how we can assist you!